In the price list below you’ll find our current prices for different services. If you’d like a quotation on any other service outside of our list, please feel free to contact our customer service by phone +35854515555 or by using the the contact form below. We will respond to all inquiries as quickly as possible. 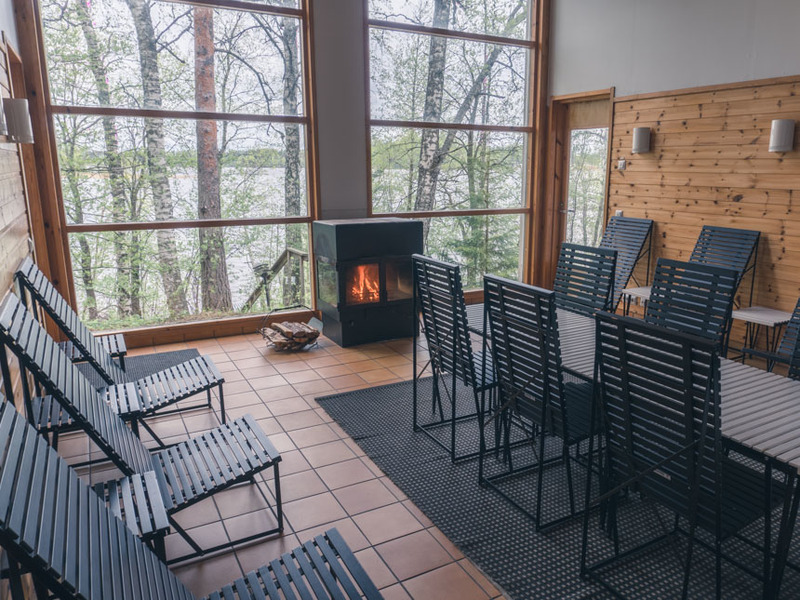 An atmospheric cabin for four people. 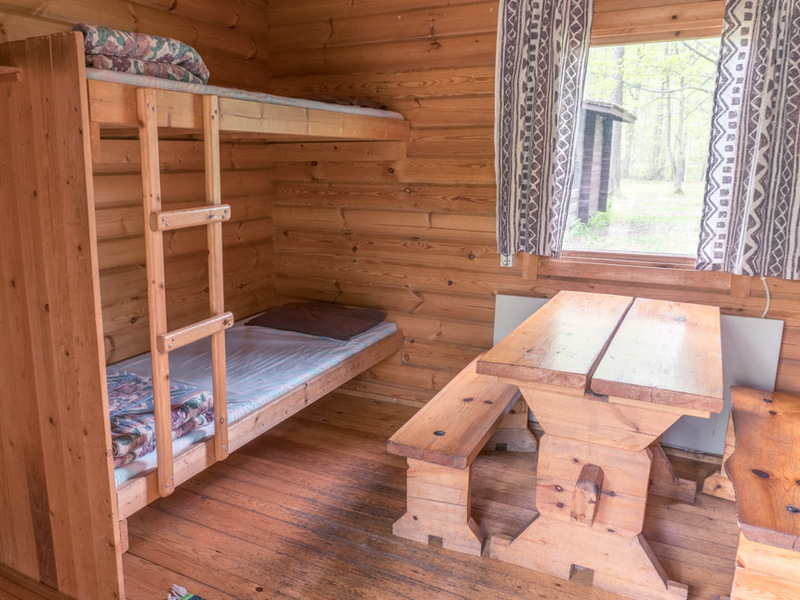 A Cozy cabin for two people. 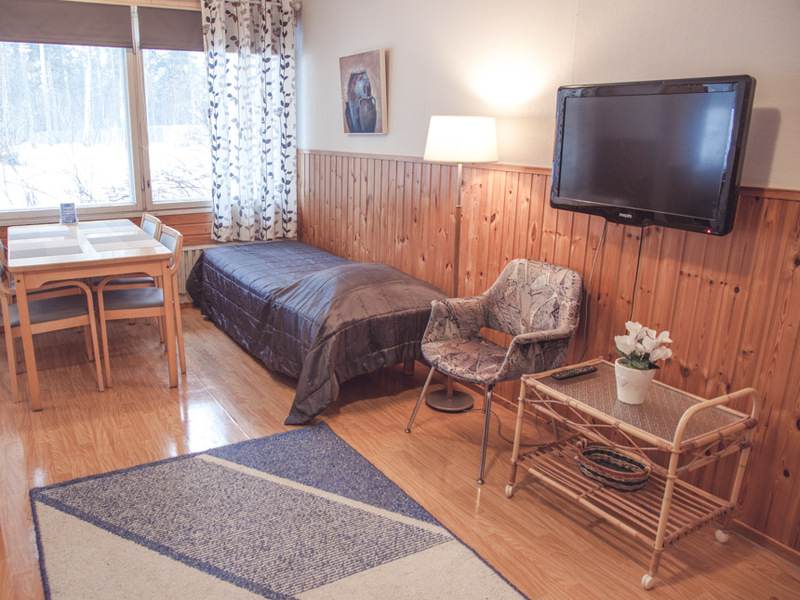 Spacious and well-equipped apartment accommodation. 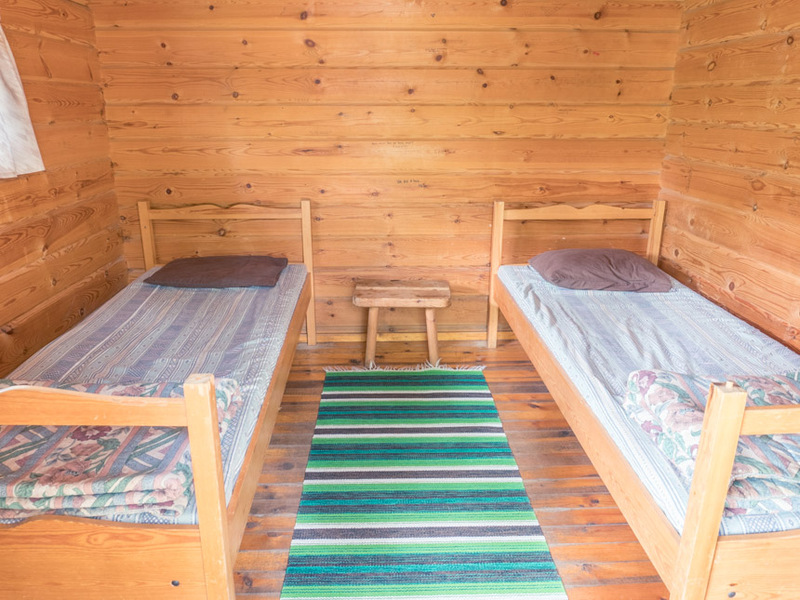 Bed place in a four-person cabin. Pick a spot of your liking. Choose an electric or non-electric place. 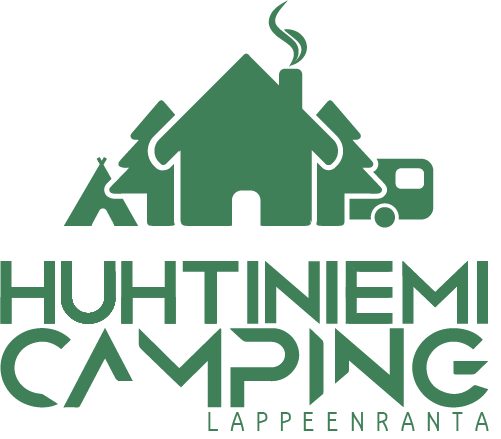 Huhtiniemi Camping has been operating on the shore of Lake Saimaa since 1990. There have been plenty of memorable and heartfelt moments and events over these past few decades. This year (2017) we’re excited to welcome all of you to enjoy or new and improved services.